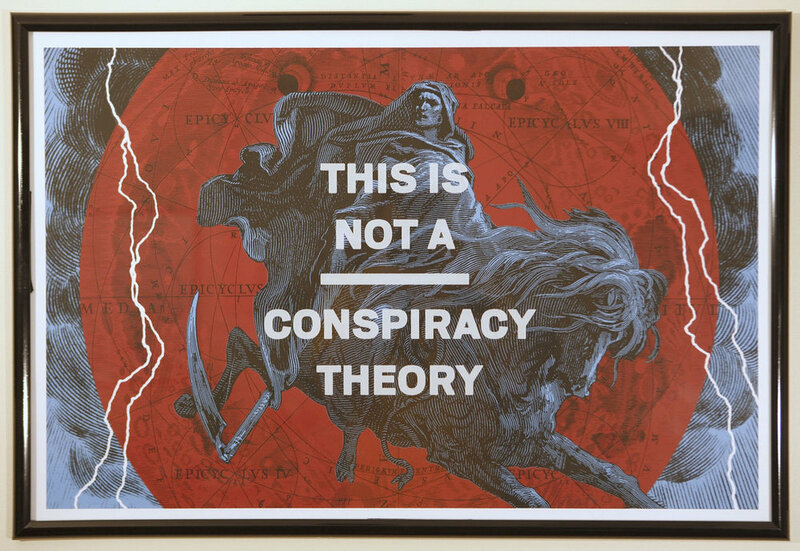 This is Not a Conspiracy Theory posters are on clearance. Save 65% and get 'em while you can for just ten bucks! And your purchase comes with a free membership to the series. You'll get all the published episodes and extras, plus we'll notify you as new videos are released. Head over to the store to order.